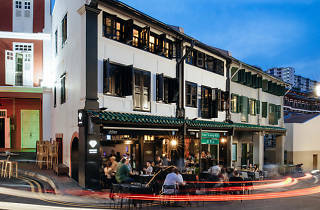 Hidden deep in Chinatown, this modern watering hole stands as a stark contrast to the district’s old shophouses and narrow alleys. But don’t let its digs fool you. Gem Bar is as unpretentious as they come – the beer is cold, service prompt and food simple. 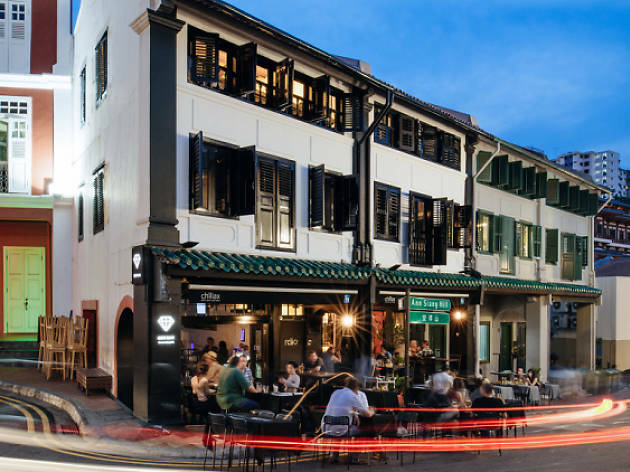 The best time to visit is on Friday and Saturday evenings, when the street is closed off to traffic and tables are set outdoors to transform the district into every partygoer’s wet (with alcohol, that is) dream.